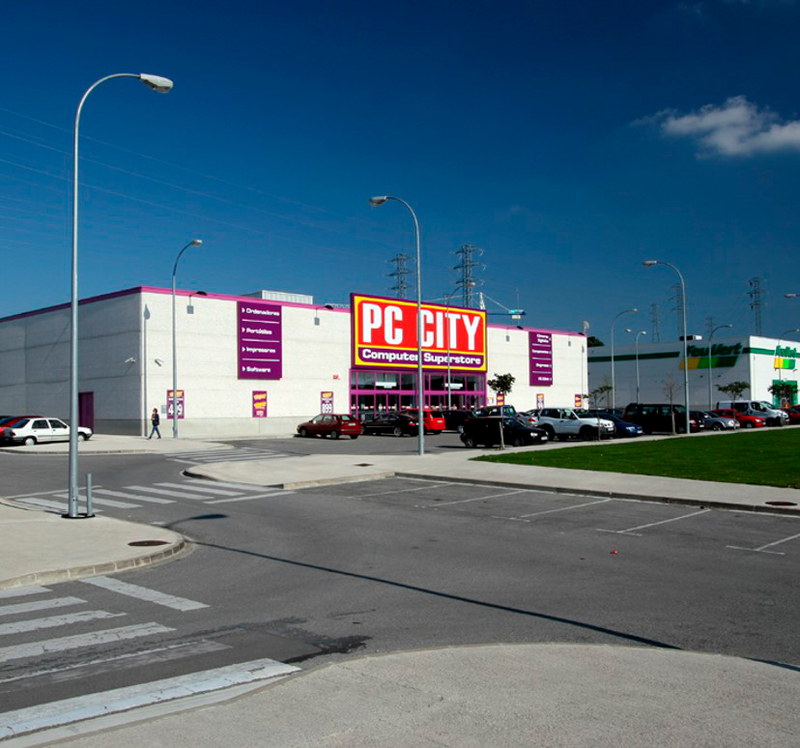 Pamplona Retail Park is located approximately five minutes drive south of Pamplona in the Navarra region of Spain. The neighbouring occupier to the property is “Morea” retail centre, which is anchored by Lecierc hypermarket (9000m2) and various secondary anchors including Zara and Hennes & Mauritz. Pamplona retail park benefits from good road access and a catchment area of 394,882 inhabitants within a 30 minute drive time. Completed in 2003, the property comprises 25,000 m2 and eight units with tenants including Feuvert (car repairs), Aldi Supermarkets and PC City, a part of DSG International, as well as 3,850 parking spaces.